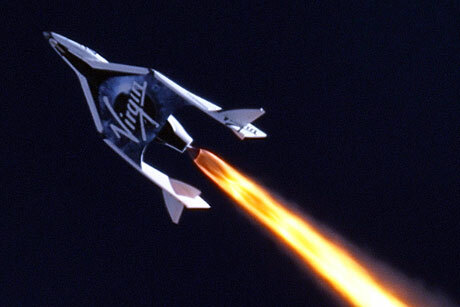 Virgin Galactic, the company aiming to make holidays in space a reality, is understood to be in talks with UK PR shops. The Richard Branson brainchild is known to have made agency approaches in recent weeks ahead of its planned first official flight from Abu Dhabi on Christmas Day. One figure with insight into the Virgin Galactic set-up said any agency working on the project would need experience in dealing with 'high-net-worth individuals' and travel. Virgin Galactic, which works with Griffin Communications Group in the US, denied that it was in UK agency talks.